Is Coumadin the Most Dangerous Drug in America? Common drug most likely to land seniors in the hospital. High-risk drugs for seniors aren’t the ones you might think. Take warfarin, trade name Coumadin. Millions of seniors do. For people with certain kinds of heart trouble, or who have had a stroke, Coumadin works against the blood’s tendency to clot, and saves lives. 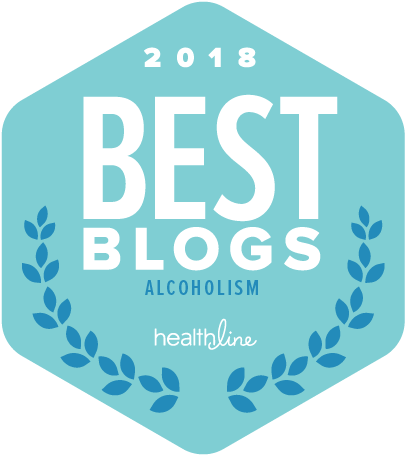 In cases of accidental overdose, however, it causes uncontrolled bleeding, and is the likeliest drug to put people over 65 in the emergency room. 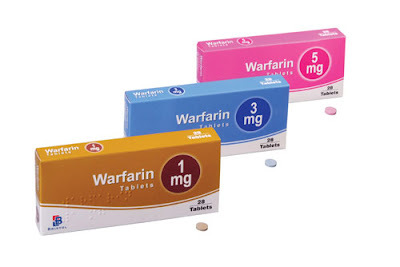 To further complicate matters, Warfarin interacts with a number of common medications, such as antibiotics, in ways that alter the blood’s clotting ability. A team of researchers from the Centers for Disease Control and Prevention (CDC) and Emory University studied almost 100,000 emergency hospitalizations due to adverse drug events between 2007 and 2009. The results, published in the New England Journal of Medicine, showed that nearly two-thirds of such hospitalizations were due to hemorrhages caused by unintentional overdoses, and that warfarin was the leading culprit, accounting for about one third of the admissions and costing “hundreds of millions of dollars annually.” Prescription painkillers and sedatives, generally considered to be a major hazard for seniors, account for a mere fraction of hospital admissions—about 1.2%. Accidental overdoses of insulin products came in second, followed closely by anti-coagulant drugs like Plavix and aspirin. The study makes clear that the main danger for seniors is hemorrhages and other forms of uncontrolled bleeding. In addition, insulin overdose can cause fainting and seizures, and it is not uncommon for those over 65 to be taking drugs for both diabetes and heart disease at the same time. Half of those hospitalized for drug emergencies were over the age of 80, according to the study, which says that drug-related hospitalizations can only grow as the population ages. 40% of Americans over the age of 65 take five to nine medications, the study revealed.